Many animals who hide during the day come out at night to hunt - while night snorkelling you will be amazed by how much you see! Not only what you see underwater is fascinating, the sunset and starry night sky are equally stunning! When we get back from night snorkelling there will be a big pile of delicious steaming pancakes waiting for us! Come night snorkelling with us and you will see why! 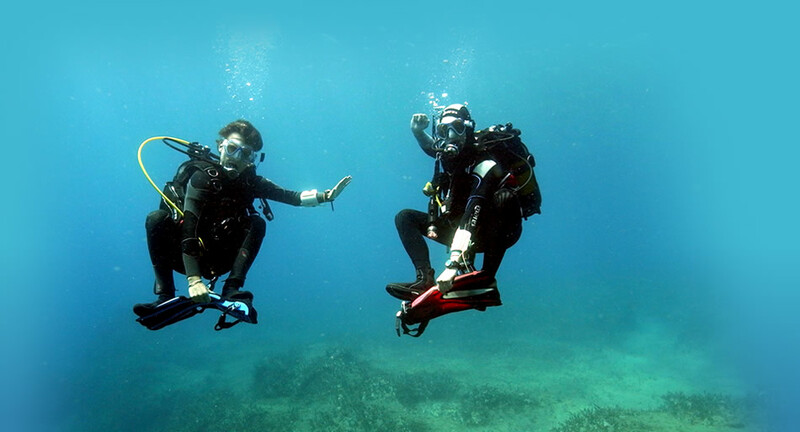 Look up at millions of stars and then down below at the beautiful active underwater world. Going night diving for the first time can be a big step for some. Going night snorkelling first can help you overcome your fears and prepare yourself for night diving next time! After the night snorkelling a wonderful surprise awaits back at the diving school… a photo show of the amazing things we saw and a yummy “midnight snack”!